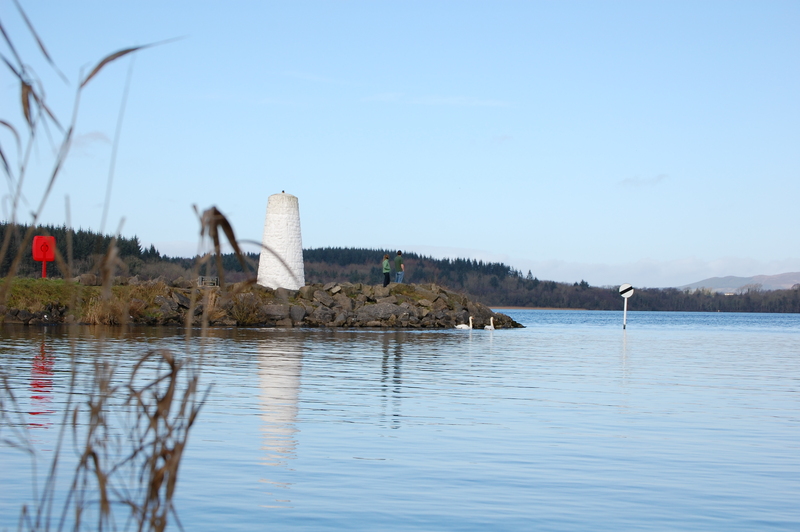 To undertake a strategic review of the visitor information provision and current walk trail system within Castle Archdale Country Park and Scrabo Country Park. Prepare spatial plan identifying optimal visitor flow and information (signage) required to facilitate this. This is based on a Spatial Plan Map with commentary and database of required actions and signage. Develop GIS mapping of all existing trail infrastructure to be removed and the location of all new trail infrastructure to be installed. This will be supplemented by a database identifying the exact infrastructure required at each location taking into account the new brand guidelines for the park. Trail infrastructure includes e.g waymarkers, signs, trailhead panels, seating, safety signage etc. Prepare estimated design costs for any new built sections /upgrading.